ThemeParkMama: Sydney Paige the only backpack you will need this school year! Sydney Paige the only backpack you will need this school year! The victims of Hurricane's Harvey, Irma and Maria have lost so much: homes, cars, belongings. Right now, their immediate needs are food, water, and shelter, but in the coming days and weeks, they’ll need even more. Sydney Paige has partnered with Roonga to change that by running a school supply and backpack drive. The goal is to provide packs to Hurricane school-age victims and their teachers. The need is anticipated to be large. A backpack and school supplies certainly won’t fill all the needs of child victims, but it’s a start. Letting children know people care can go a long way towards healing while going back to school can provide a small semblance of normalcy in a world that’s been turned upside down. 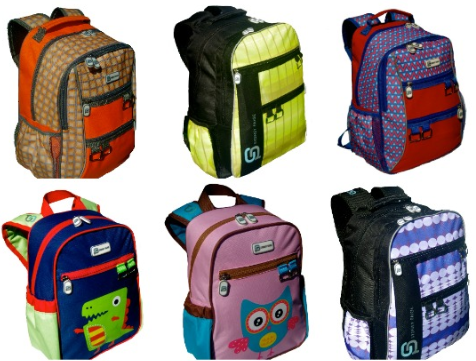 What makes Sydney Paige super special is that for every backpack you purchase they donate one to a child in need. So not only are you getting a good quality backpack but you're also giving back. 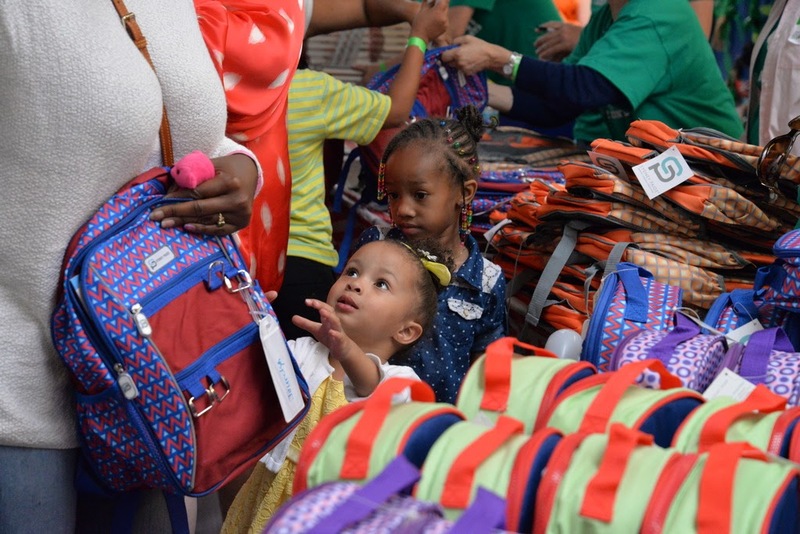 Backpacks are not just for kids, but they are great for everyone. I personally love these backpacks because I can place my laptop, kids clothing, snacks and more, and just grab it and go. And again for every backpack, you purchase from Sydney Paige another is donated to a kid in need. Whether it be for your kids or yourself Sydney Paige is the way to go. 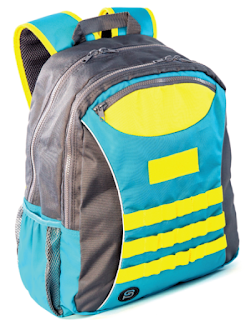 The backpack I received is the Young Explorers Taggart Laptop Backpack Turquoise. This backpack has reflective strips so if outside at night you will be spotted, as one smaller zipper compartment for things like change, or pencils, something you wanna find fast and which is smaller, it is on the front top. Then 2 bigger zipper compartments, 2 bottle carriers on either size, like mentioned above great for water bottles and baby bottles. 6 straps to hold markers or such on the front, also great for those long tube bubble wands. On the inside, it is lined with a soft felt, and foam on the inside to protect your laptop/tablet. The straps which go on your shoulders are wide and padded, along with an extra clip which you can place in front of you for better support when carrying your items. I really love this backpack, I use it every time I visit the local theme parks. You can check out all the great backpacks from Sydney Paige by visiting their website here.